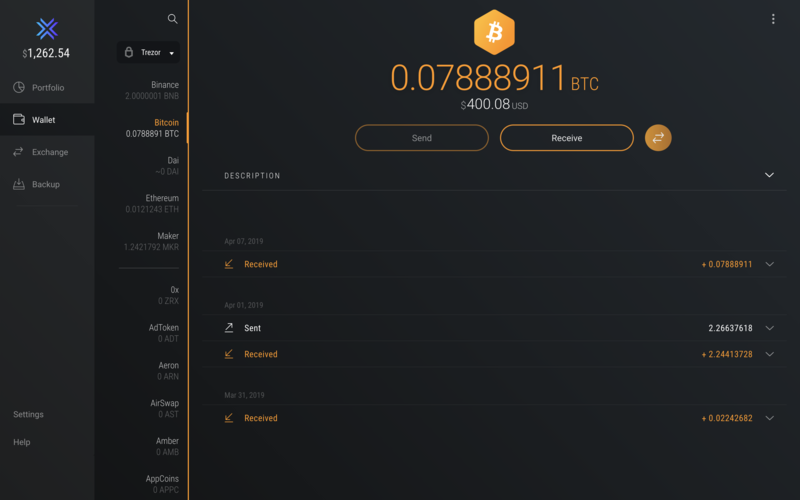 Exodus remembers your hardware wallet holdings even while it is locked and not connected to Exodus. Your holdings are only visible in Exodus. Your hardware wallet funds cannot be sent without you verifying the transaction on the hardware wallet device itself. If the `Send` button is greyed out like in the image below, this means your hardware wallet is not connected to Exodus. The send button is only active when your hardware wallet is unlocked and connected to Exodus.